Advance Consulting Inc. - Home - Let us help you advance your business. Harness the hidden power of energy to grow your business and prepare for the future of work. 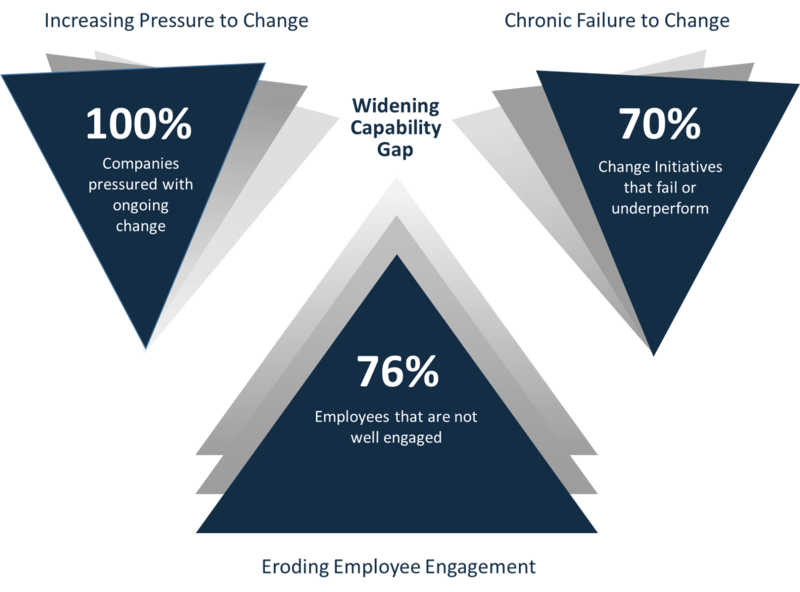 Businesses are caught between the need to change, a substantial difficulty in doing so and eroding employee engagement. We can help you accomplish these objectives using a new breakthrough approach – managing the energy of your business. We call this The Energy AdvantageTM. We are experienced and innovative management consultants with a passion for partnering with clients to develop capability, improve performance and position for future success. 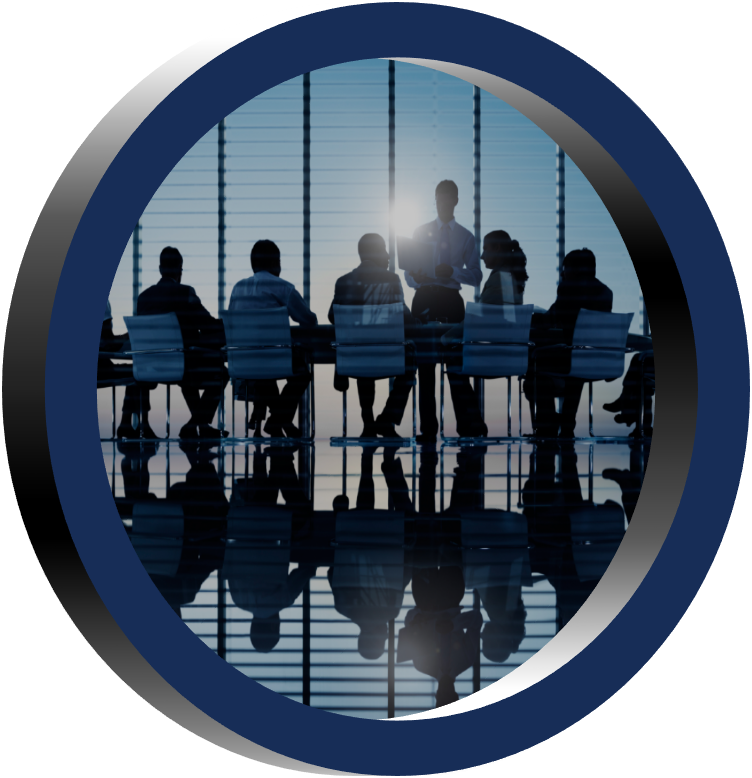 We serve corporate and government clients in the U.S. and abroad. Established in 1990, Advance Consulting specializes in the transformation of people, teams, and organizations, helping our clients adapt and thrive in the dynamic global business environment. Your business is unique. Yet businesses tend to share a common set of challenges. 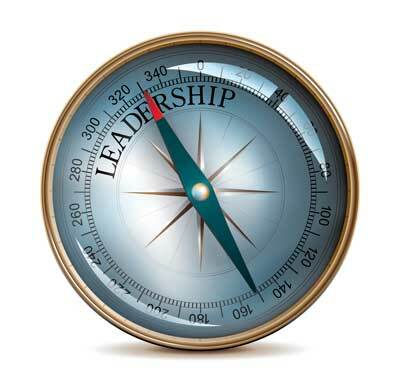 Our services are designed to help your company advance in its areas of greatest need. New Ideas and possibilities are unseen and unknown until they become seen and known. Let us help fuel your innovation with a variety of interesting and provocative Thought Leadership articles on topics important to you and your business. Visit our blog and become part of the conversation! Begin Your Journey Managing the Energy of Your Business!